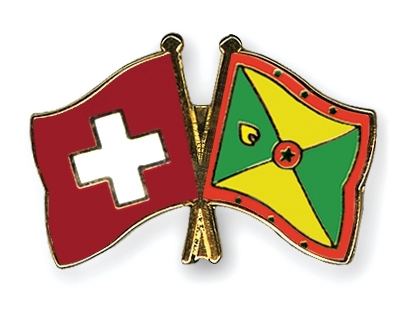 The Swiss Confederation is offering the Swiss Government Excellence Scholarships to Grenadian students for the 2017–2018 academic year; (for research PhD and post-doctoral studies). The Swiss Government Excellence Scholarships are aimed at young researchers from abroad who have completed a master’s degree or PhD, and foreign artists holding a bachelor’s degree. The research scholarship is available to post-graduate researchers in any discipline (who hold a master’s degree as a minimum) who are planning to go to Switzerland to pursue research or further studies at doctoral or post-doctoral level. Art scholarships are open to art students wishing to pursue an initial master’s degree in Switzerland. Art scholarships are awarded for study at any Swiss conservatory or university of the arts. Only those who have already been awarded a place to study may apply. This scholarship is available to students from a limited number of countries only. Recipients are selected by the awarding body, the Federal Commission for Scholarships for Foreign Students (FCS). The FCS will announce its decisions regarding the new scholarship awards by the end of May 2017 at the latest.